We have the solution to all of your moving, hauling and storage needs! 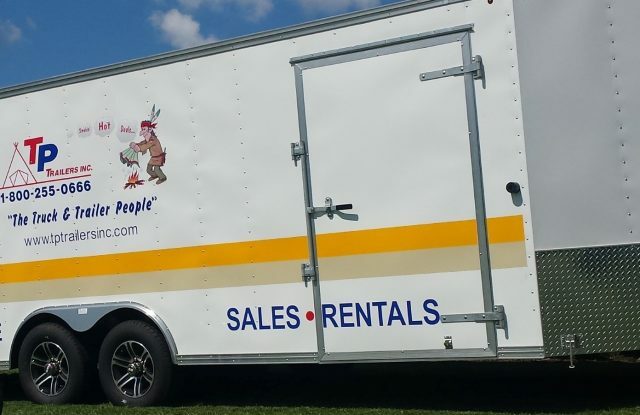 We offer multiple types of open and enclosed trailers for rent ranging from 8’ to 53’ in length. 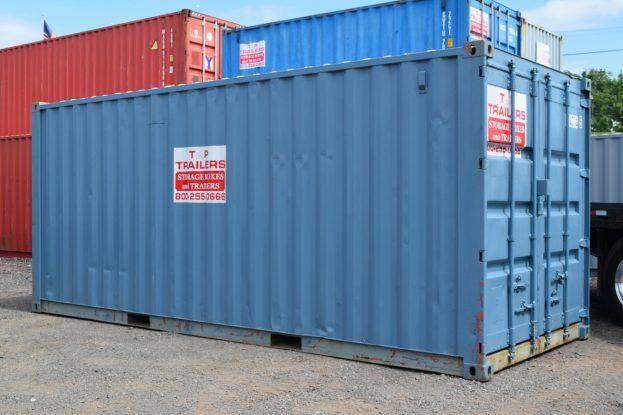 Temporary storage rentals are also available in sizes from 20’ to 53’ in length and are perfect for residential, commercial and retail usage. 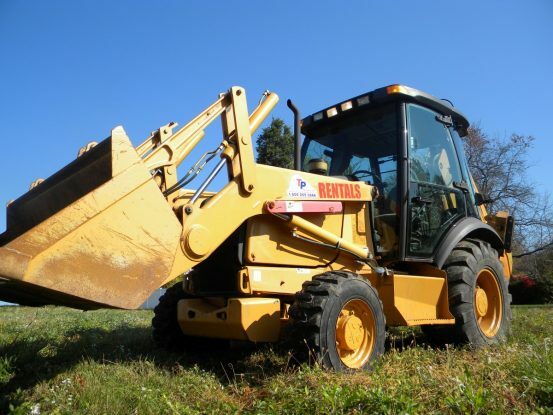 If you are in need of construction equipment rentals, we offer that too! 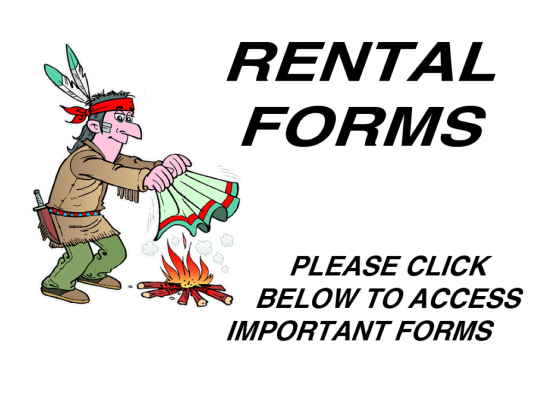 Please explore our policies and rental information and feel free to contact us with any questions. We look forward to helping you!